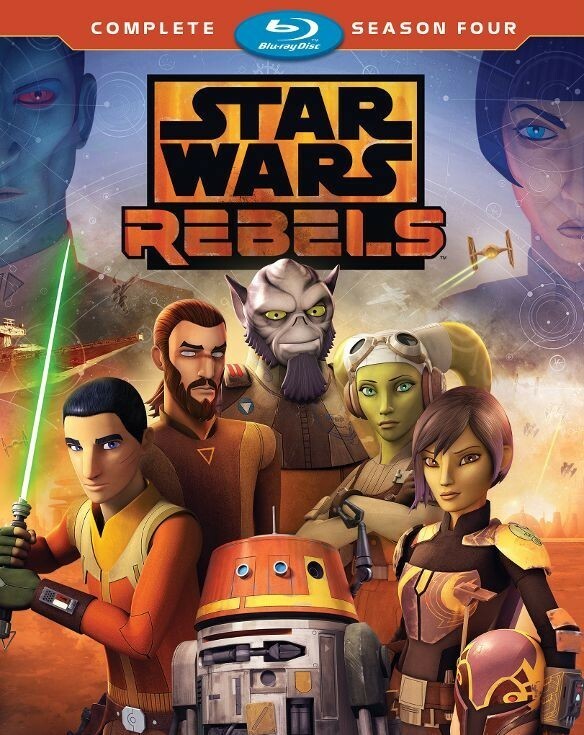 This animated TV series is set in time somewhere between the events of Episode III (Revenge of the Sith) and Episode IV (A New Hope) and follows a group of ragtag but incredibly brave rebels as they watch with horror while the Empire increases its control of the galaxy. The rebels must band together to resist the Empire's vicious plan to hunt down and wipe out the last of the Jedi Knights. The series follows the adventures and tribulations of a scrappy rebel star ship as they use their wits and ingenuity to outwit the far more powerful Empire.